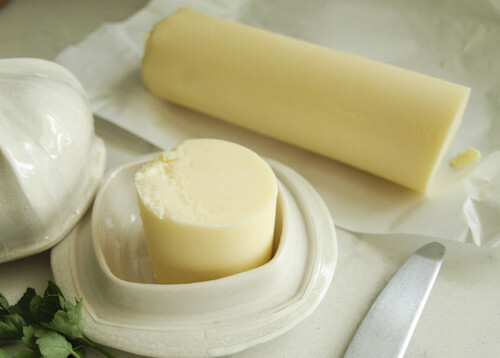 Great butter for baking or other cooking. No salt added. 100% grassfed butterfat is good stuff.